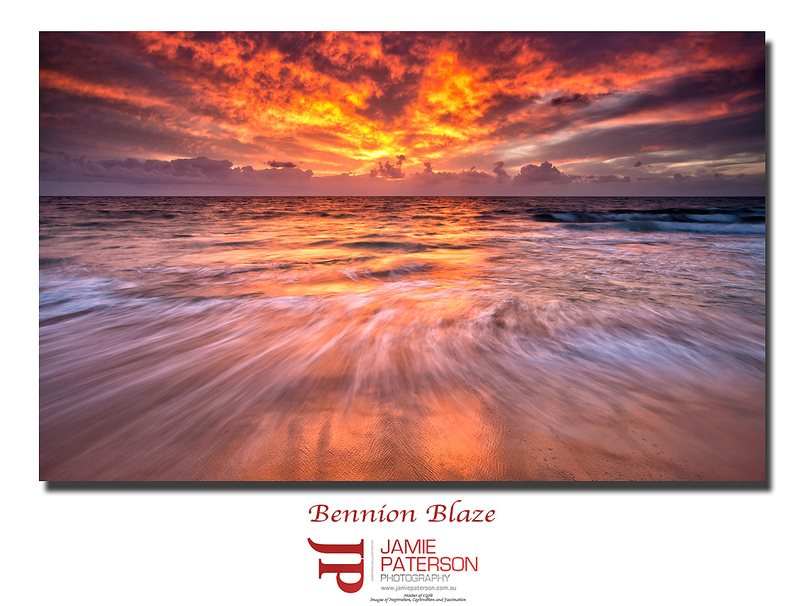 This entry was posted on Saturday, February 11, 2012 by jamiepatersonphotography. It was filed under Australian Landscapes and was tagged with australian landscape photography, australian photographer, bennion beach, perth beaches, seascape photography, trigg beach, western australia. Likin the streaming water in the foreground! Hi Mark. Thanks very much mate. First time out in almost 5wks, guess I picked a good night to kick of 2012! Yeah the water was cool. I worked out a really easy way tonight to get the water streaming effect even with almost no water movement. Will share next time we meet up. Great photo, love how the water pulls you in, great sunset …. Hi Peta. Thank you so much. Much appreciated. THAT is a brilliant shot Jamie! Hey Tim. Thanks mate. 🙂 I love your last post. Thanks very much for that mate.